Play thousands of Jigsaw Puzzles online or create your own Jigsaws from Facebook photos and share them with friends. 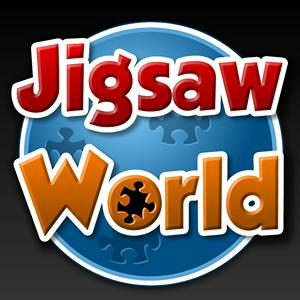 Jigsaw World game updates, news, gift links, promo codes shared officially. This Website is not affiliated with Jigsaw World. trademarks are the property of their respective owners. Game content and materials copyright Jigsaw World. all right reserved.